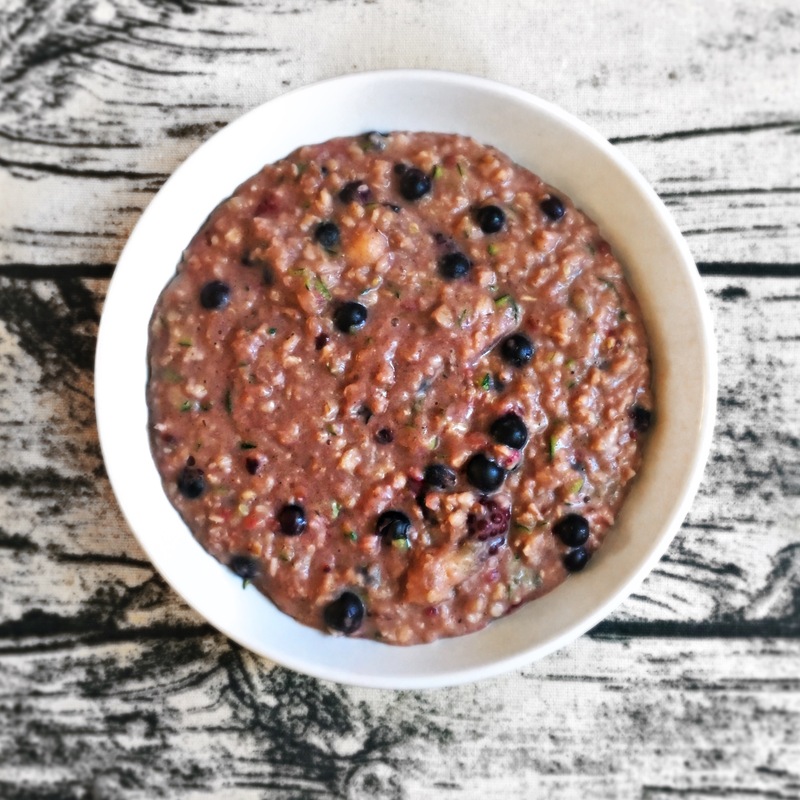 New and updated baked oat recipe! 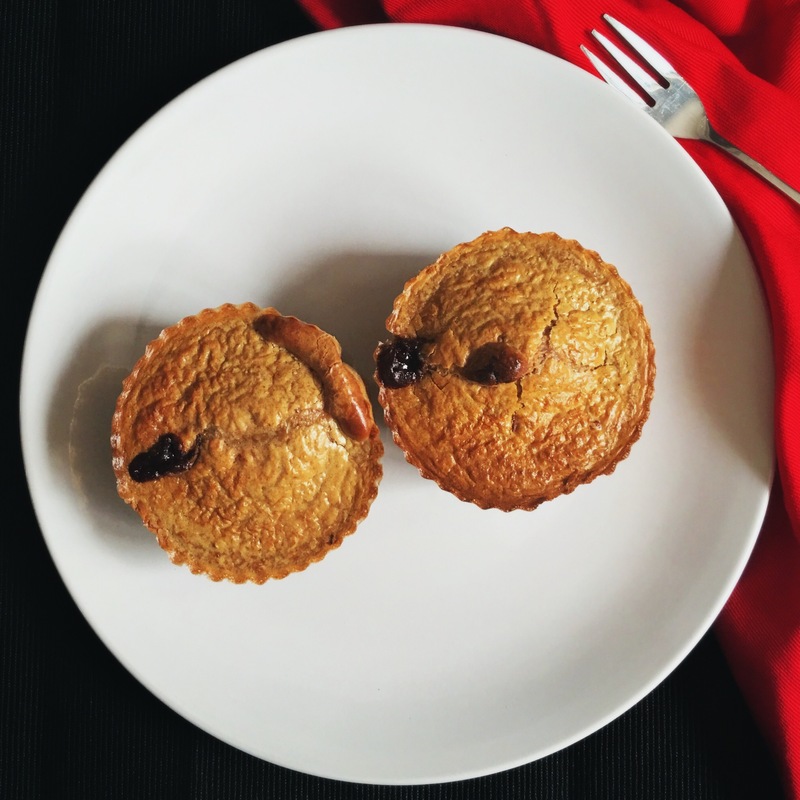 This is just one version, so please check my blog for other baked oat ideas. 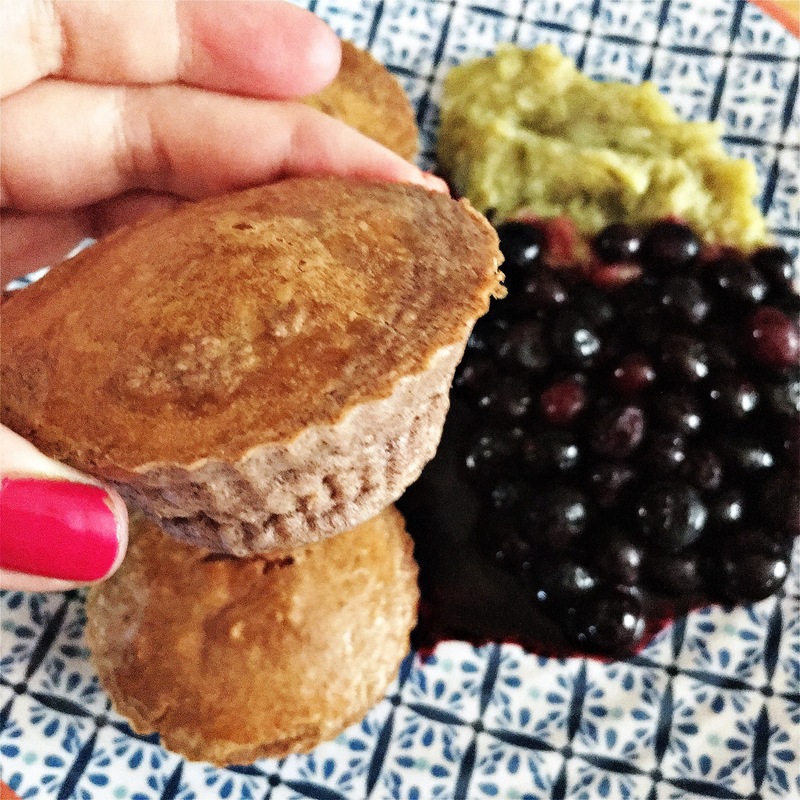 These baked oats are 1/2 syn for 7 muffins, using oats for your hexb, part hexa, so the only syn is the blueberries. Measure your 40g oats and 40g carrots then put in a jug with your 80mls of milk and stir. Then add in your egg and mix throughly. Then add your cinnamon and flavouring of your choice. Combine all together. Place your silicone cases onto your muffin tray or tray, then pour in the mixture. Weigh out your blueberries and then pop a few in each case. You can just drop them on like I did on push them right into the mixture. Put into your oven on 180 for 25-30 mins. Then leave to cool for 3-5 mins. You can add maple syrup or choc shot for an extra treat but I quite like them as they are. If you make them be sure to let me know here, Instagram, Twitter, Facebook or add me on snapchat “justjulietta” as I’d love to see and hear from you. 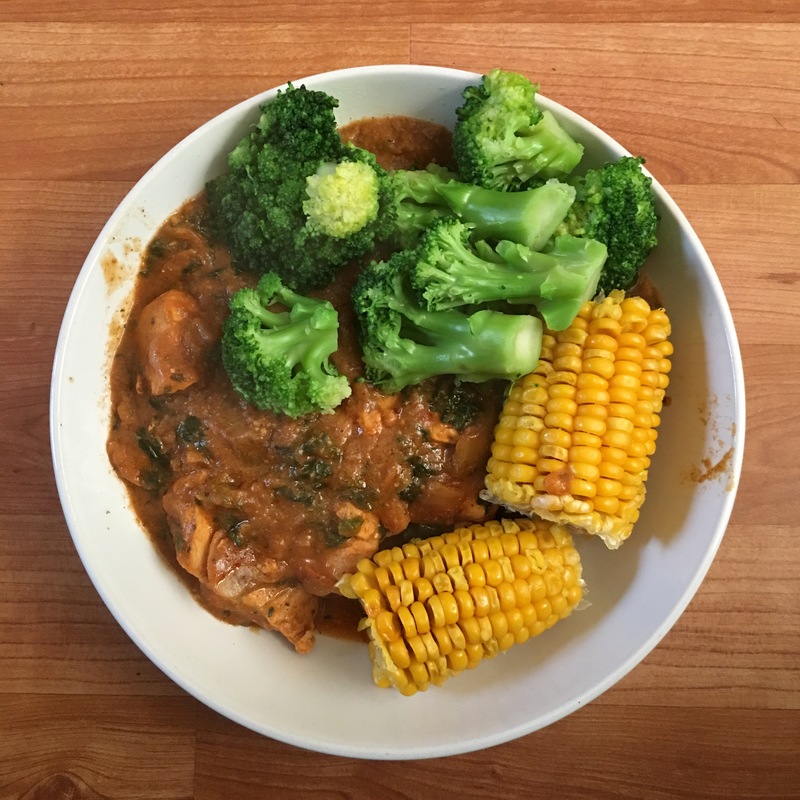 *All syn values are correct at the time of posting this recipe, if you’re viewing at a later date please check the syn values to protect your weight loss. Add in frozen speed fruit at the end so no syns because you’re not cooking them. Check out my YouTube video https://youtu.be/WXyTNT08_xs & don’t forget to follow my on Instagram! 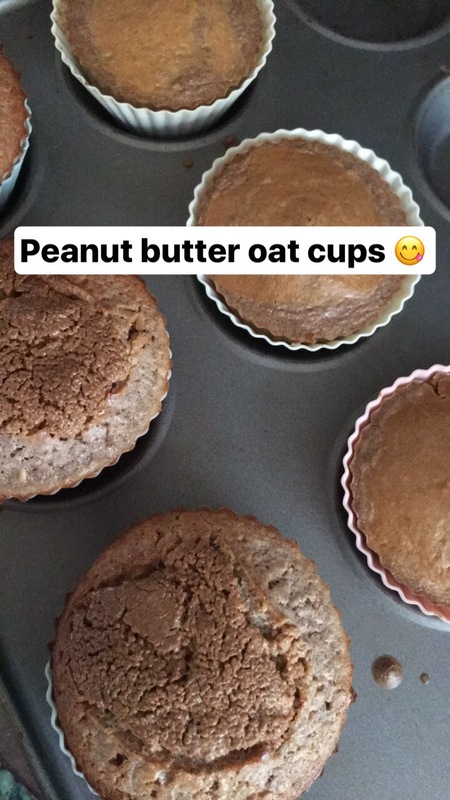 These baked oats are 2 syns for both, using your hexb, part hexa and the 2 syns are for the peanut butter powder (I use PB2 from Amazon or you can get PBFIT from tesco). Now time to make your peanut butter. So you weigh out two tbsp of PB2. (It is 1 syn per tbsp) then you mix it with water and make the consistency you want. I like mine a little runny as when it cooks, it thickens. Then pop them out and enjoy as they are or decorate it with Sweet Freedom choc shot. Serve with some speed food and yogurt if you like, or if you’re having an SP day have some quark. If you make them be sure to let me know here, YouTube or tag me on Instagram, Twitter, Facebook or add me on snapchat “justjulietta” as I’d love to see. 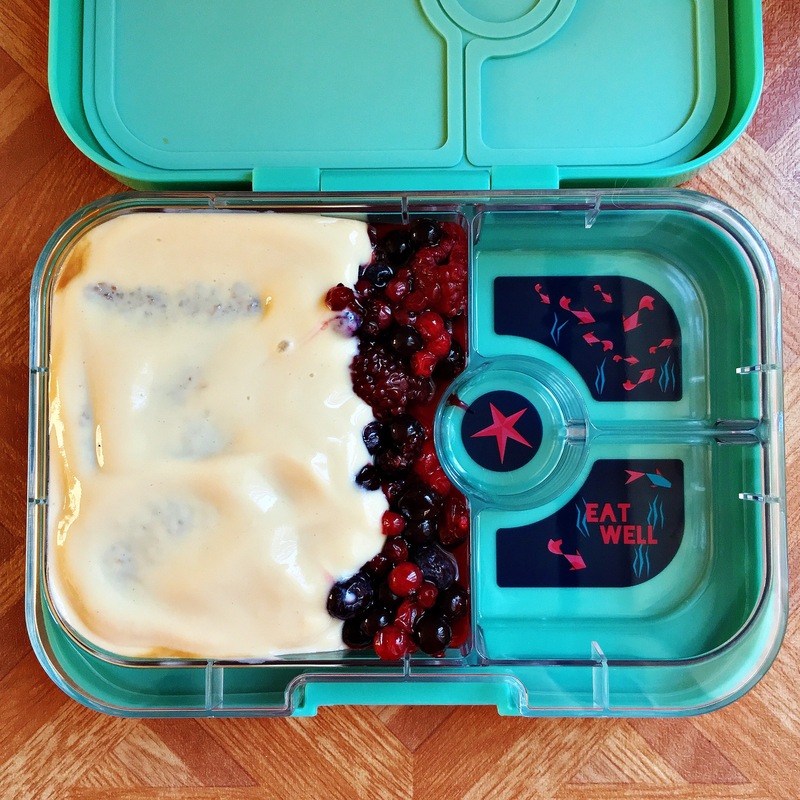 Yumbox by Eat Well U.K. Recently I’ve been wanting to portion my lunches better and I’ve wanted a lunchbox for so long. As a child I had a care bear lunchbox with stickers all over it and nothing compared to it. 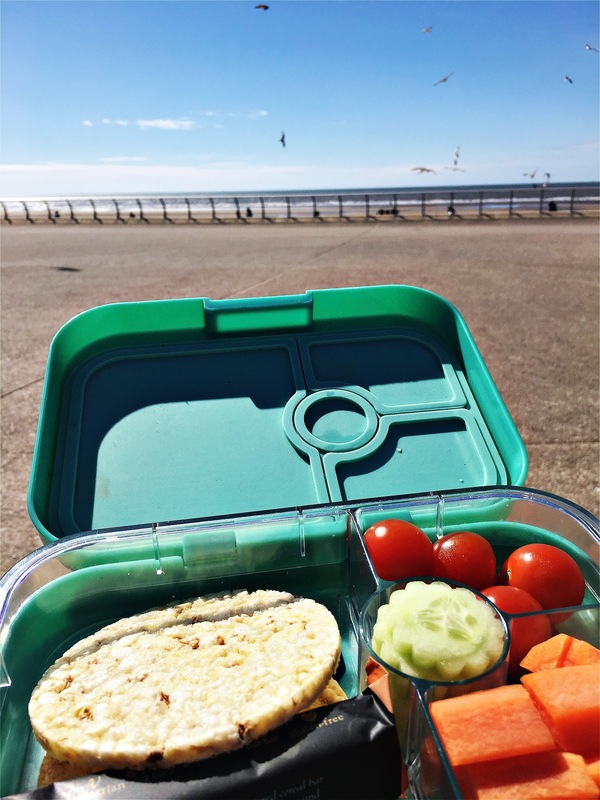 For years I’ve looked for something to fall in love with and that’s when I found Yumbox by eat well uk. What drew me to the lunch box was the portioned sections. Then the cute graphic design and of course the vibrant colours. They have so many beautiful colours and there’s also different compartments you can purchase separately to change the inside. You can also get a child’s version. So when I found out it was spill proof, yes you did read that right, spill proof!! I had to test that theory out. So I made Slimming World tiramisu which can be quite runny and I added in frozen fruit. We all know what happens when defrosting fruit, it fills with water. I can confirm, in a bag traveling in a car, it did not spill! I was shocked. The inside has a rubber that seals the lunchbox closed. I then tried something a little cuter with a cookie cutter for my cucumber, which fit perfectly in the circle. I’ve also used this section for sauces and peanut butter. 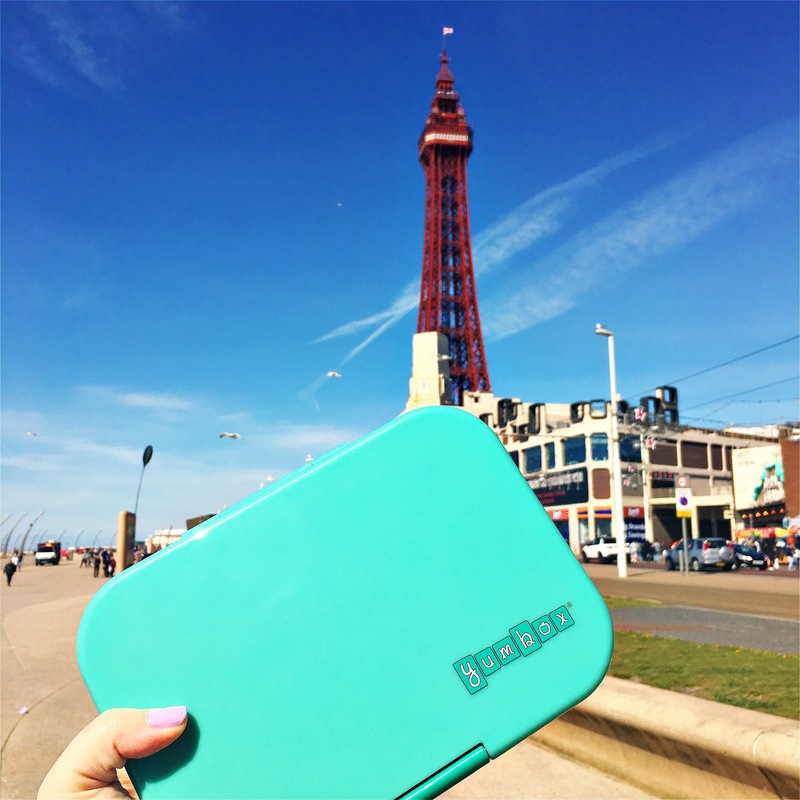 So this was my little trip to the beach lunch box! It was so nice just to sit and the beach with a no fuss lunch box and enjoy it. The lid stays attached so you don’t need to worry about setting it down and it is handy to put crisps into. I made the mistake of putting beetroot in and it did stain my lid, but that’s ok, it shows it’s well loved, but yes certain foods will stain the rubber lid. No one sees it but you anyway! Of course I had to take a photo with the tower, isn’t that the touristy thing to do; even though I live here now hehe! In the warm weather I’m always asked if I’m here on holiday; sometimes I’m cheeky and say yes, other times I say we live here. Getting back to the box, it is a great lunchbox, it holds soup to with no spillage. It is hard plastic, you can change the inside with another design and it is a beautiful looking box. It would be suitable for someone who uses a lunchbox often or for trips to the beach with the kids. 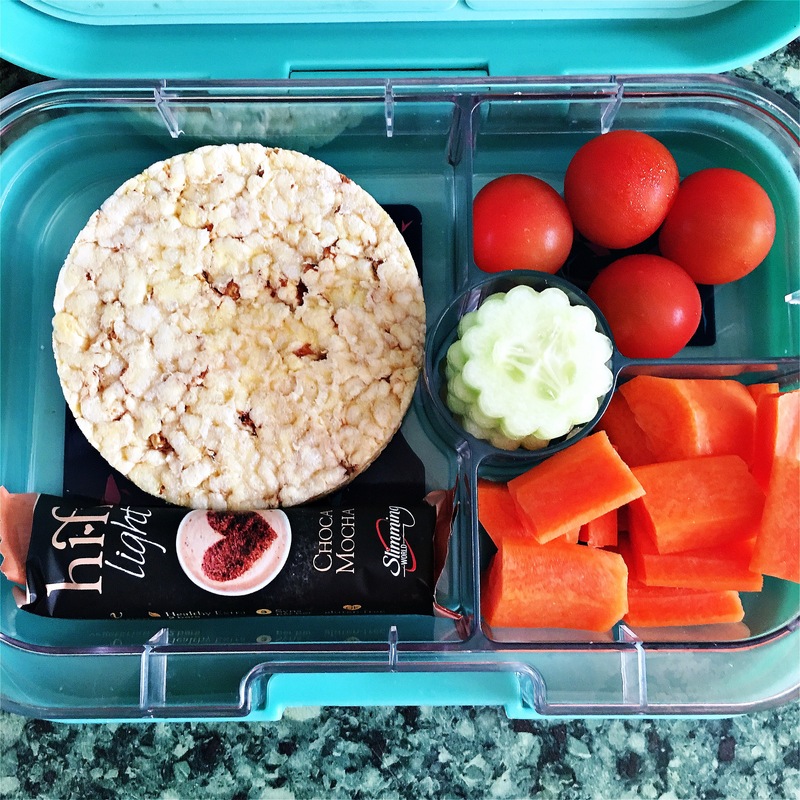 The lunch I have is the Yumbox Panino and the price is £24.95 and you can purchase it on the website. 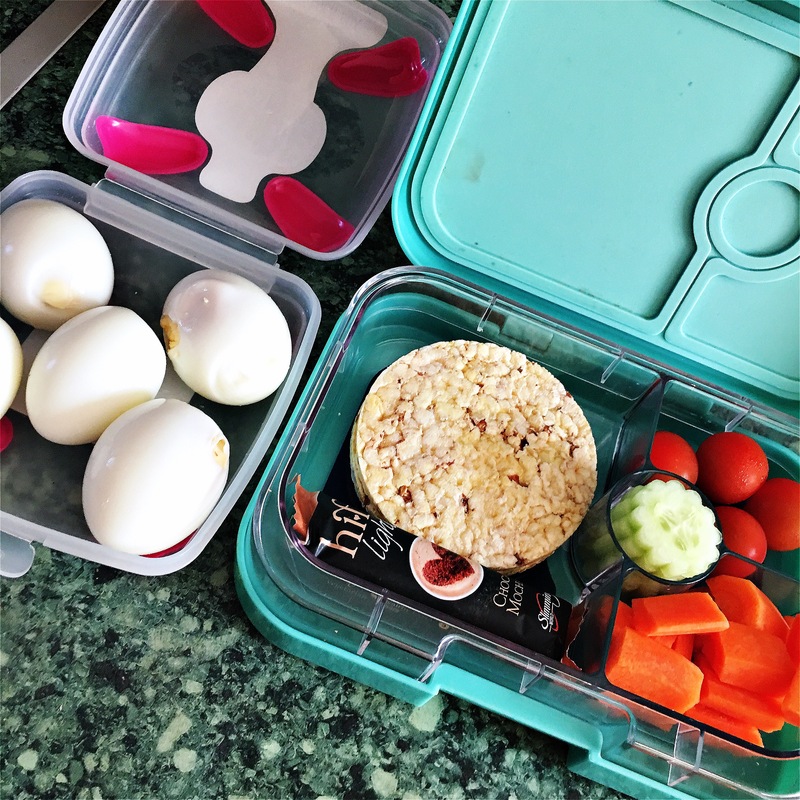 It is dearer than your average lunch box but it is an investment, it will be something that will last and you won’t need a replacement every few months. It is dishwater safe, BPA free and I just think it’s brilliant. Whether I’m indoor or outdoor I use this a lot and if you are in the same slimming world group you’ll know I have my evening meal in it every week ☺️. I do think this is a great tool to learn portion control. You get to add different bits to have a variety too. Definitely a plus for me. The kids also use it when they have a school trip. I found it hard to find any negatives about the Yumbox and the only thing is the staining from beetroot. The customer service was impeccable and delivery was fast. 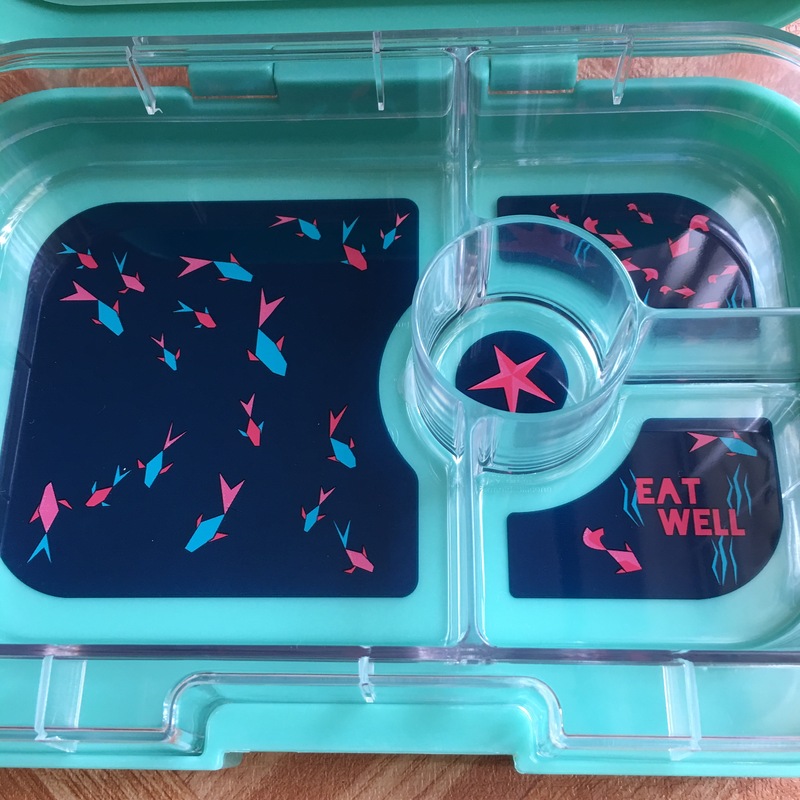 So if you’re interested in this lunch box then be sure to check Eat Well UK or click here to see all the different designs and colours! If you get one yourself be sure to comment below and let me know what you think, or if you’re on Instagram tag me. 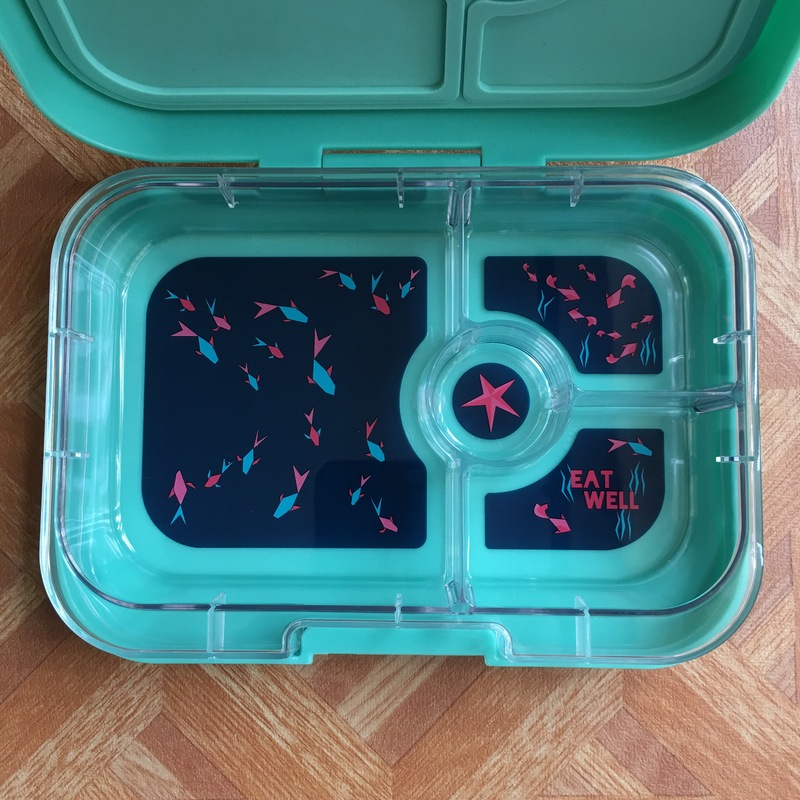 **Disclaimer; Eat Well UK did send me this Yumbox to trial and review. This is not a paid or sponsored post and I’ve given my completely honest opinion. 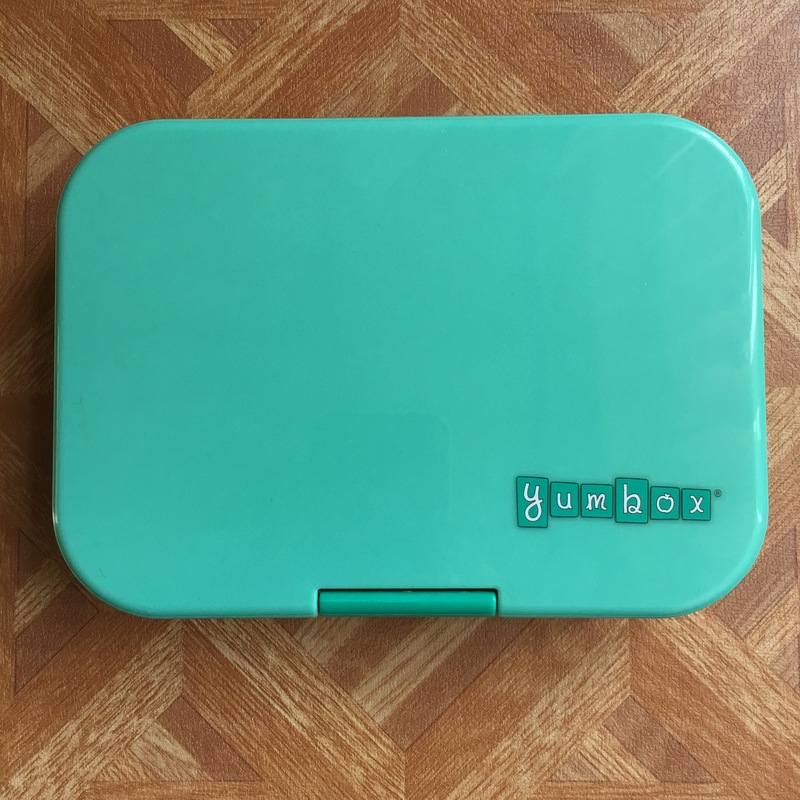 I have tested the Yumbox over a few months before writing my review, I wanted to see if it stood up to wear and tear, I also wanted to check if the spill proof would degrade over time and so far it has not. So I did it!! I went to weigh in on Tuesday night and lost 3.5lbs taking it to 102lbs or 7st 4lbs lost! 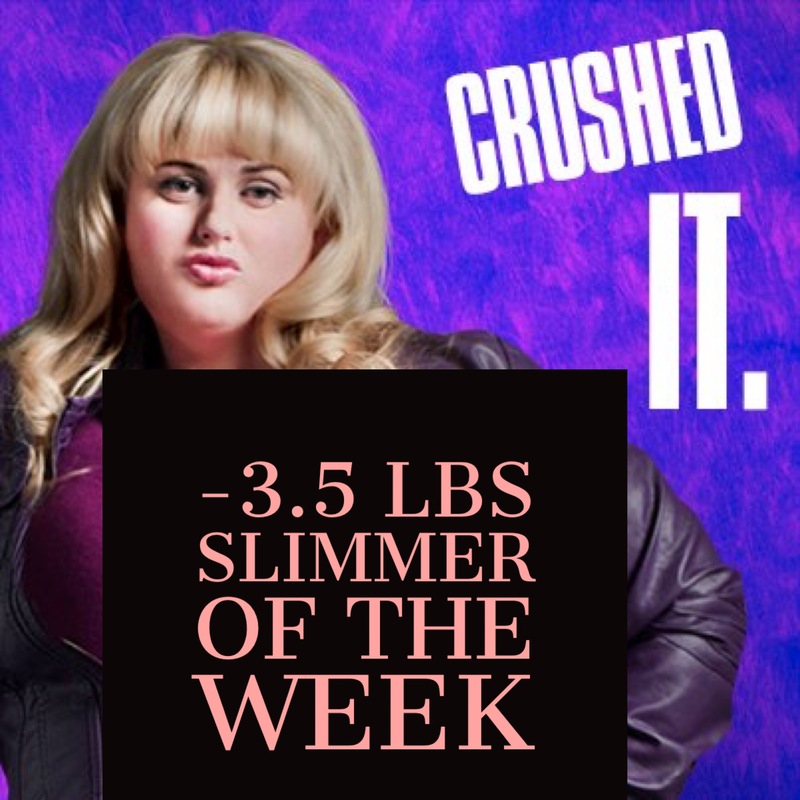 I can’t quite believe it ❤️ and I got slimmer of the week, chuffed! I can now feel the change in my body. I know this may sound bizarre but being so huge I never felt the first few stone made any difference. I was able to physically do more but couldn’t actually feel it. I wish I took more photos but I honestly didn’t believe in myself that I would make it to this point and I’m so upset I ever doubted myself. Now I can feel the changes on my body, I can finally see I am smaller, I feel lighter. Cross my legs, wow that feels amazing! There are so many little and big changes that have changed my life, every day I’m finding something new. It is crazy and I love it! I love it so much! Do you ever find a staple product and always have to have it? Well thats how I feel with Sweet Freedom products. If you have been following my blog you know I am following Slimming World and being a chocolate and honey lover well that makes it difficult, until I found Sweet Freedom. For each of their products it is only 1/2 syn per level teaspoon!! Yes you read that right! I use the syrup (which tastes like honey/maple syrup) in my over night oats, pancakes, baked oats, over fruit and nuts. The choc shot I use over ice cream, fruit, pancakes, baked oats, to bake with and a hot chocolate! The hot chocolate is so good when it’s made with Choc shot and Almond unsweetened milk! I was so surprised by the taste of the syrup, it is a beautiful and thick syrup. I was worried that it wouldn’t be thick because it is so low calorie and vegan friendly, but it is! Heavenly! The same applies for the Choc shot, it is thick and has a gorgeous taste. 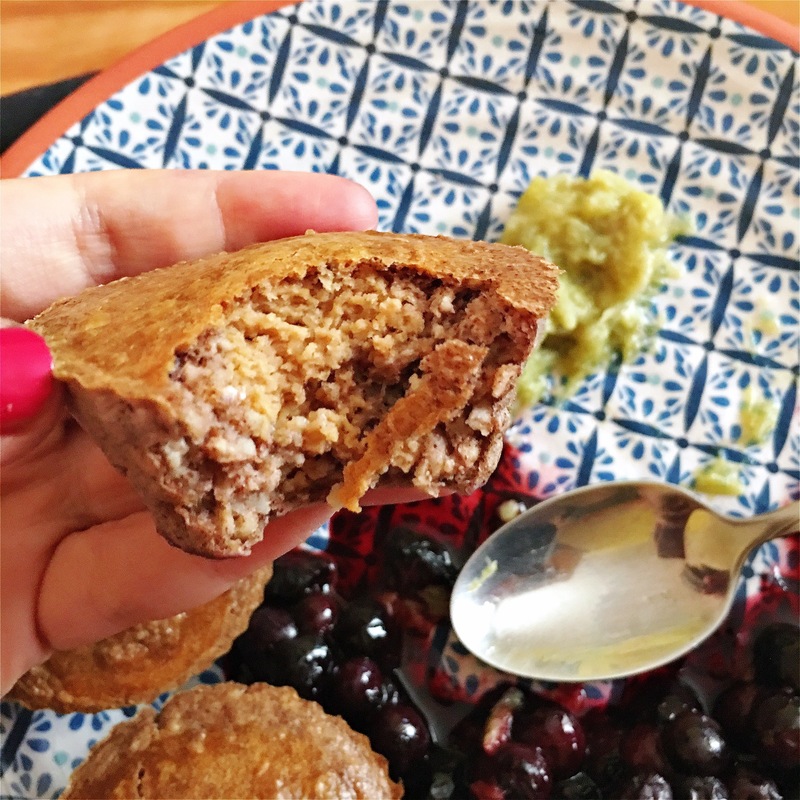 I have raved about it that much in my Slimming World group around 50 members have bought it in the last few weeks, as we have our own group page and I always share my baked breakfast which all have Sweet Freedom products used in them. Each product for me serves a different purpose depending what I am in the mood for. 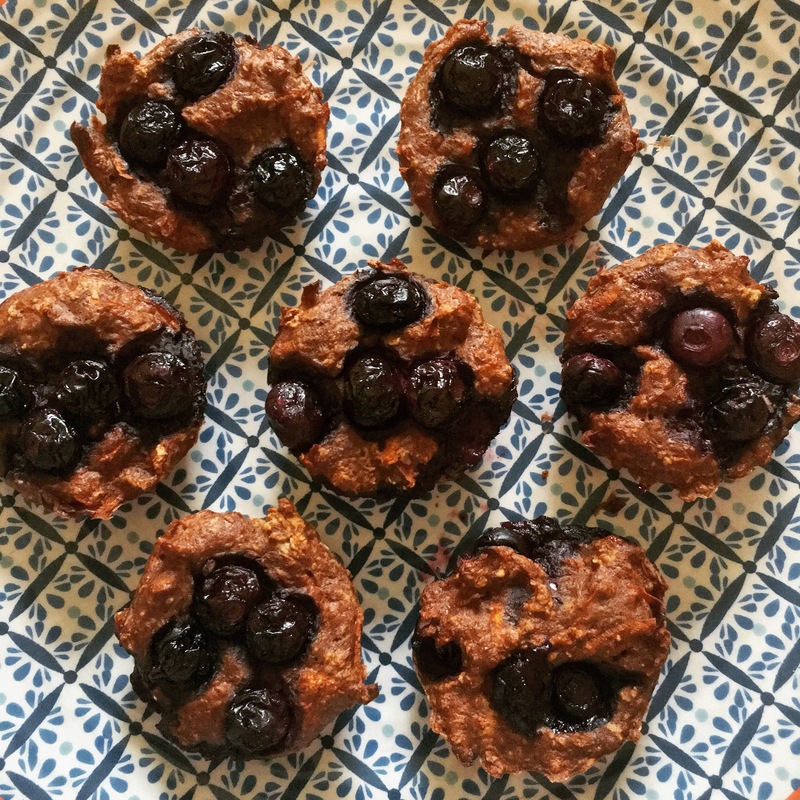 Recently I was inspired by the Slimming World HiFi macaroon bars and made Chocolate macaroon baked oats, where I used the Choc shot coconut which worked a dream. When I fancy a Terry’s chocolate orange the Choc shot orange spice hits the spot! I bake with it then add some over the top, delicious!! The syrups are perfect for pancakes and waffles, yum! I am getting hungry just thinking about those. Waffles are my new obsession and the syrups are like the icing on the cake. The things you can make with Sweet Freedom products are amazing. 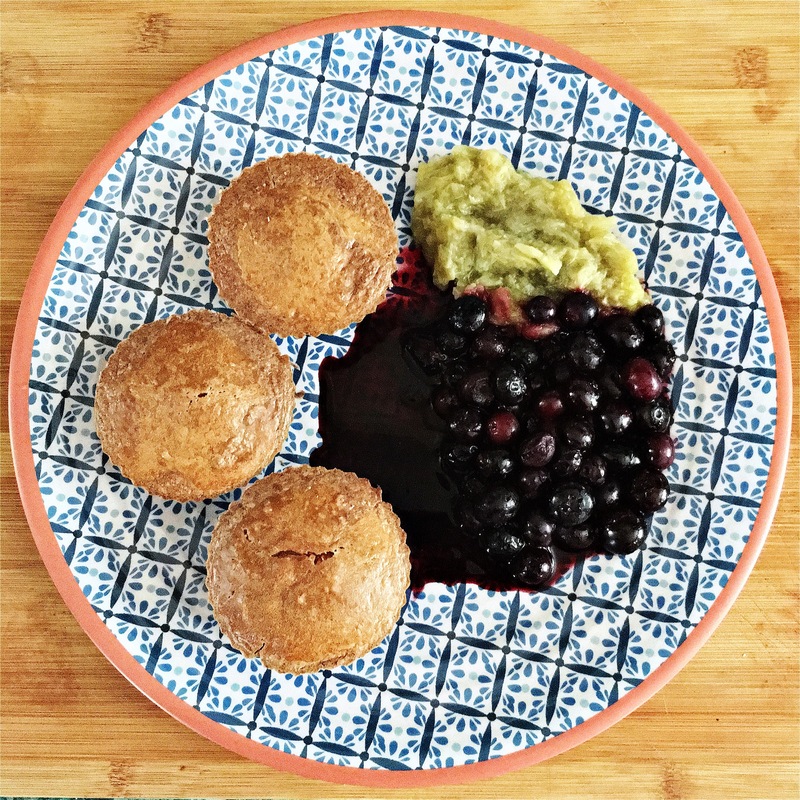 If you check out their Instagram and website you’ll be blown away by the range of recipes and how other people are using the products ever day. The fact it’s low calorie and a vegan product, makes it top marks! It is a staple that I could not be without, I use it almost everyday and replace it every few weeks! You can purchase Sweet Freedom products from Asda, Tesco, Morrisons, Boots and many other stores, which you can find here. COMPETITION to Win the set of Freedom Freedom product ends 30th September 2016. This week I hit 6 stone loss in 28 weeks! 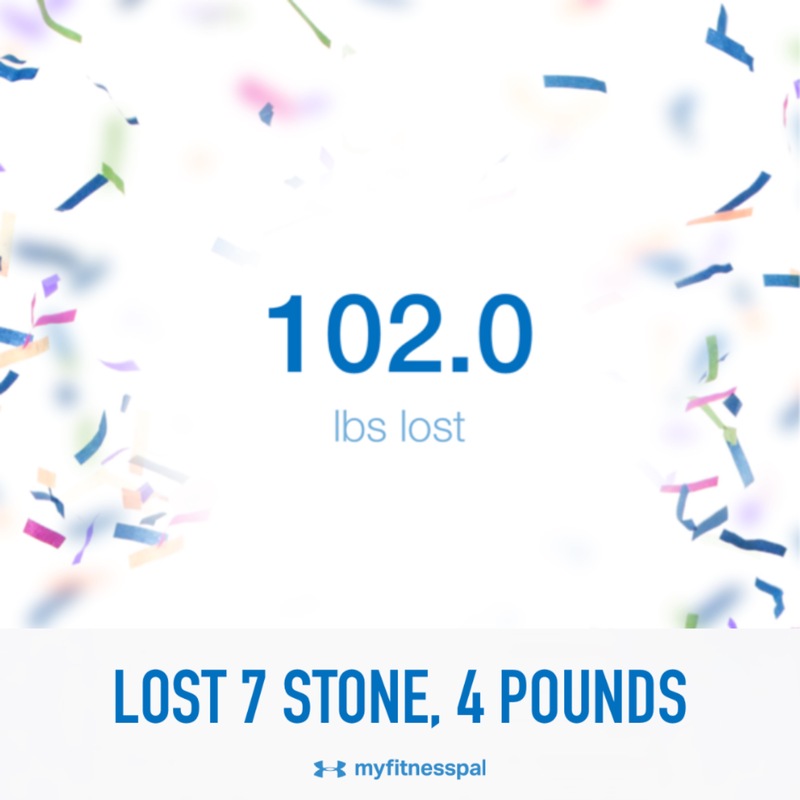 Wait for it… it lead me to 4.5lb loss giving me my 4 stone award with slimming world and 6 stone award with My Fitness Pal in 28 weeks! One thing I do want to make clear, yes I did lose a lot of weight quickly and yes I did it healthily but it isn’t a race! I don’t want anyone reading this feeling disheartened or compare journey’s. I did at the start and man, was tough but what I do now is I compare myself to myself yesterday. So if I didn’t eat properly or skipped a meal or workout then I would make sure I didn’t do that again. I am now in competition with yesterday’s Julie and I tell you honestly I am not perfect, I do things wrong, I am not always on plan and there are days I don’t drink enough water. We can only do better than yesterday and that is enough! Please enjoy your journey, take it each day as it comes, do not think about the end game, focus on the now and the rest will follow! I am excited to show you the gift my hubby bought me for hitting this milestone and it will make cooking so much easier, more recipes coming soon. Let me know how you are getting on and I hope you have a fantastic week ahead. I have lived in Blackpool for 4 years now and never been to an Iceland for shopping. I used to love Iceland back home but here it is to difficult to get to so I just ignored it. My other half is going in for surgery this week and I hate cooking just for myself, so I though well the slimming world meals look amazing and it would make it easier for me over a couple of days; plus it will keep me on track! Bonus!! 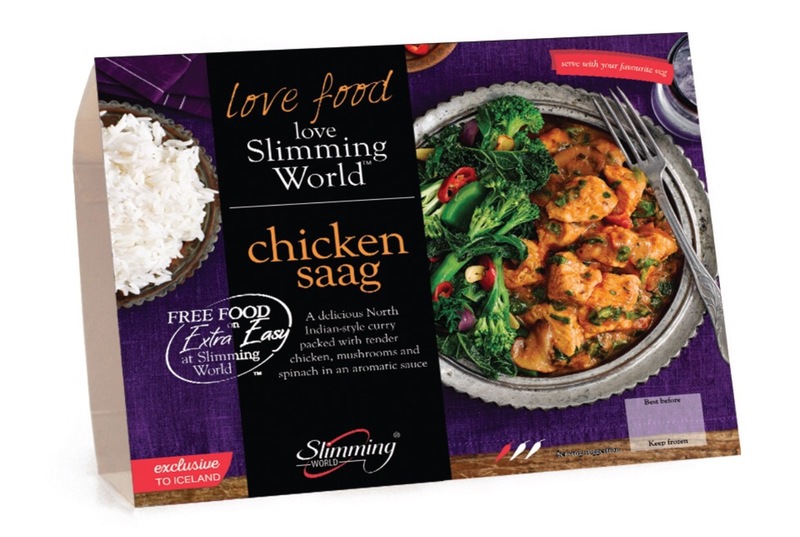 Last night I tried the Chicken Saag which is classed as free food on the Extra Easy plan, it also had mushrooms and spinach that are classed as a speed food. With my meal I added broccoli (speed food) and corn on the cob (free food). I wasn’t expecting much from a ready meal, I’ve heard mixed reviews and I do like cooking from scratch. I was pleasantly surprised!! It was gorgeous!! It had a little spice which was nice, it has a 1 hot rating on the front and this (for me) is acurate. This yummy meal syn free!! I have picked up another two and both types of burgers. Once I have tried them I will come back with the verdict. One thing I like about the packaging is that it gives you the recipe to recreate. So if you are considering trying them, I totally think you should.